49,727 REAL WORLD Lumens for under $700! 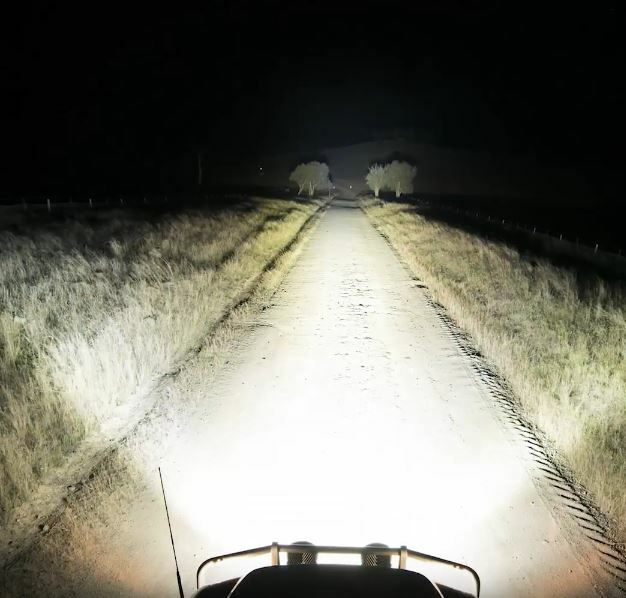 There are bucketloads of effective LED Driving Lights available on the market, some boast the brightest Light, some boast the longest range, but only one can boast the best bang for buck and that is the Adventure Kings 9” LED Driving Lights. ‹ PreviousTips For Keeping Your Car Tidy! Next ›Affordable 4WDing and camping is more popular than ever!